A backpack is your main storage when going on outdoor adventures like backpacking, camping, hiking, or climbing. There are a lot of factors involved in choosing a backpack that fits your specific needs. Some of these include budget, size, weight, capacity, and features. The options are practically limitless when it comes to backpack options. Most outdoor enthusiasts have several packs for different occasions. 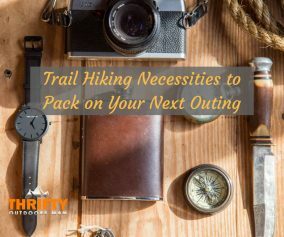 You will find incredible variety in backpack choices, and should have zero difficulties finding the perfect pack for you with a little research and brainstorming. 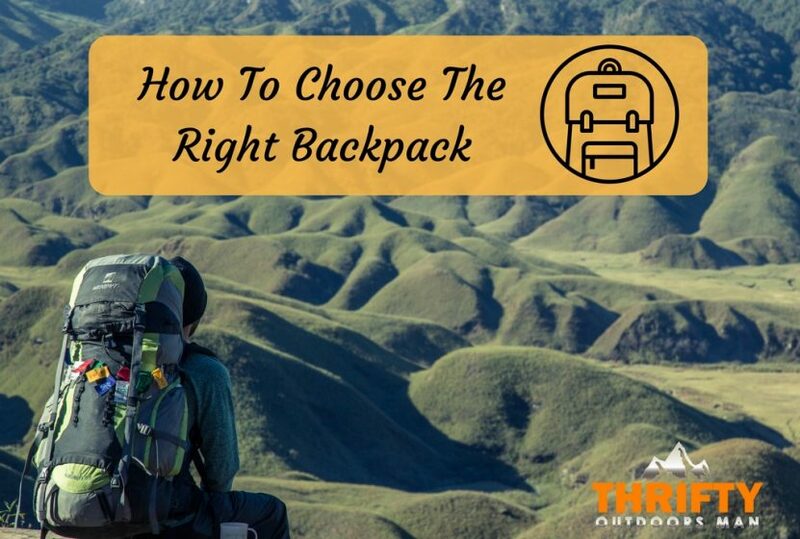 Today we are going to offer you guidance on how to choose the right backpack for your specific needs. This is a great Infographic with quick access information to help you in your decision. Many outdoor newbies walk into an outdoor retail store and see a wall full of colorful backpacks ranging in many sizes. They may look through them searching for one that looks the best, with a good price, and appears to be a decent size. They buy it, take it home, and hope that it fits ok, and that all of their stuff fits inside it. This is a risky approach. The best first step to choosing the right backpack for your needs is to, first, decide what those needs are. Are you going on a day hike? A multi-day excursion? Skiing? Camping? Climbing? Once you decide what you need the pack for, then you must decide what all needs to fit into a pack. Size is the single most important aspect to consider when purchasing a backpack. Not size as in the amount it can hold, but size as in how well it fits your body. An improperly sized backpack will cause pressure points and pain on your body that could easily be avoided. How are backpacks measured? Typically by the length of your torso, not your height. Each brand has a slightly different way of measuring your torso height. Being able to go into a brick and mortar store is ideal because the staff will be shoes to measure you according to the brand's standards. Another benefit of going into a physical store is getting to try the backpack on, add weight to it, and wear it around the store for a while to ensure a proper and comfortable fit. Another important consideration is the size of the waist belt. Most backpack waist belts have a wide range of versatility. The waist belt fit is important because roughly 80% of the weight of the pack should rest on your hips, and the rest disbursed throughout your shoulders and back. Many backpacks have additional for adjustment possibilities like a sternum strap and load lifter straps that allow you to tailor your backpack as much as possible. Choosing a backpack that fits comfortably and properly around your waist, the length of your torso, and up and around your shoulders is a great first step in finding the best backpack for you. Check out this video that demonstrates how to properly fit a backpack. Next up is the weight of your backpack. Just like everything else with choosing the right backpack, the options here are diverse depending on what you are looking for. There are many hikers that prefer to go ultralight. In this case, they pack less and choose packs without much structure, padding, or bells and whistles. A note on ultralight hiking- this type of travel requires serious self-discipline and meticulous planning. Light packs usually have less comfortable suspension and bare straps that could leave you feeling sore. The benefits of less weight might outweigh the cons If it is something that you are dedicated to doing. If you are not planning to pursue ultralight hiking at this time, there are plenty of options for you. 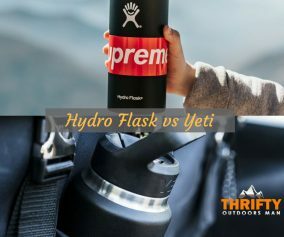 After you determine whether you want to focus on purchasing a durable, heavy weight bag compared to an ultralight bag, you have to make the decision on how much weight. Many factors go into the weight of the backpack, from the frame to the amount of padding. 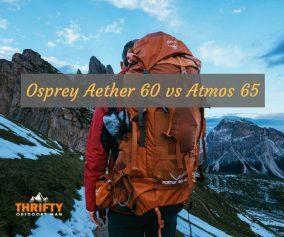 For general use, it's best to get a couple of backpacks that provide greater versatility, or a single larger capacity pack that can be used for big and small trips. Here is a very basic guide on the ideal capacity needed in a backpack for those that are considered more in the heavyweight division. Many experienced backpackers can get away with a lot less. The capacity of your bag completely depends on you and your goals; trying to carry as light as possible, length of the trip, etc. Backpacks have a wide variety of different features to choose from. Your goals and needs for the backpack will help guide you in selecting the features that you want. One great feature to ensure is on your pack is a tool loop (or multiple loops). These attachment points allow you to attach a variety of tools to your backpack, like trekking poles or skis. Another type of attachment point is a daisy chain, which is a chain of webbing that allows you to attach a larger item like a helmet. Loops can also be useful when they are in your belt, allowing for quick and easy access to the gear that you need. Some other great features that you can find on backpacks are a sleeve for a hydration reservoir, along with 1 or 2 portals to slip the sip tube. (Hydration reservoirs are almost always sold separately.) Rain covers are a great option to have. Most internal fabric in packs are waterproof, but water can still leak through zippers and pockets. The construction of the bag provides many more features. Some bags that have an internal frame cause you to sweat. Many bags offer a special ventilation that lifts the bag away from your body and allows it to, instead, rest against the mesh ventilation. Padding is a great addition for comfort and support. Pockets are lightweight features that add a lot of convenience. Pockets for shovels, for water bottles, for phones, snacks, tentpoles, maps, energy gel, or even a jacket. Sleeping bag compartments add a level of convenience if you don't want to use a stuff sack for your sleeping bag. 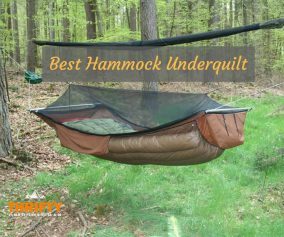 There are an overwhelming number of options to choose from when selecting the perfect sleeping bag for your needs. I hope this list helped break down the choices into more manageable chunks to aid in your decision. What are your biggest deciding factors when choosing a backpack? Let us know in the comments! If you enjoyed this article, please share with friends and fellow backpackers. Hiking is one of my favorite things to do on the weekends and I’m needing to get a new backpack. Thank you for suggesting that the options can be diverse depending on what you’re looking for. I’ll have to look at different weights and different companies and find the right backpack for me. Thank you for this amazing post. I like backpacking with friends but I am considering doing solo. What do you think about it? Is it dangerous?